Most UNESCO sites are just a single thing to visit, but in the city of Bath, the entire town is the UNESCO site! With history and architecture around every corner, it’s a town that should be on everyone’s list of places to visit. Listed below are just a few of my top recommendations on things to do in Bath. We promise this will be the best value walking tour ever – it has to be because it’s completely free, you can’t even tip the guides! 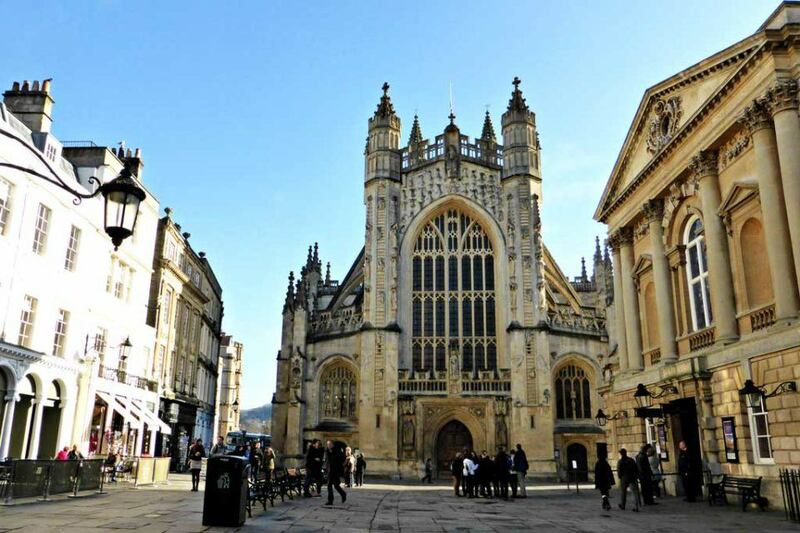 Starting in the courtyard of Bath Abbey, outside the Roman Baths, a local expert from the Mayor of Bath’s Honorary Guides will take you on a two-hour historical tour of Bath and all the key sites in the city. It’s a great way to get acquainted with the layout of this compact city so you can explore it further on your own later in your trip. 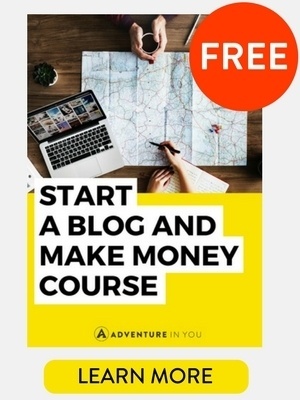 As so many people turn up for the tours, several guides are normally available and the waiting crowd is split into equal size groups and assigned a guide. To avoid congestion the tours then follow different paths, each covering the same sites, so the order of what you see will just depend on which group you are in. We only saw one other group during the whole two-hour tour so it seems that this approach works well. Less than a mile from the centre of Bath, the Bath Skyline Walk offers a six-mile trail to explore. From hidden valleys to tranquil woodlands and offering fantastic views over Bath, this walk offers an excellent way to spend the morning or afternoon. Conveniently, the route forms a circle so there is no need to walk six miles back the way you came once you are finished. To see how the original residents of this famous street lived, take a trip to No. 1 to explore an authentically restored period house. The crescent was designed by John Wood and built between 1767 and 1774. It soon became a very fashionable place to live and many of the houses have been broken up into flats, which still command extortionate prices. The tour of No.1 Royal Crescent covers most of the rooms in the Georgian house, from the front rooms where the family would have lived to the areas of the house that the servants would have spent more time in. For the family rooms, we saw the lady’s and gentleman’s bedrooms, the dining room and the eclectically named, withdrawing room. The servants’ areas included the kitchen, servant’s hall and scullery. The servants even had their own staircase to move between floors! If they are not in use for a function, the Assembly Rooms can be visited free of charge. Consisting of the Ball Room, Octagon Room, Card Room and Tea Room, they were used in the 18th century for music and dancing and can still be hired for the same purposes today. Like the Ponte Vecchio in Florence, Pulteney Bridge is notable for having shops built all the way across it. 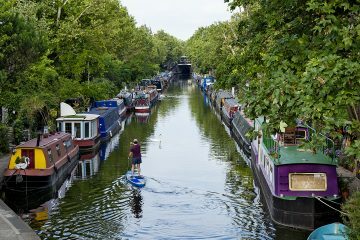 Whilst the independent shops are fantastic to look around, you won’t really know you are on a bridge at all! So, our advice is to be sure to take a view of the bridge from Grand Parade to see the bridge itself. 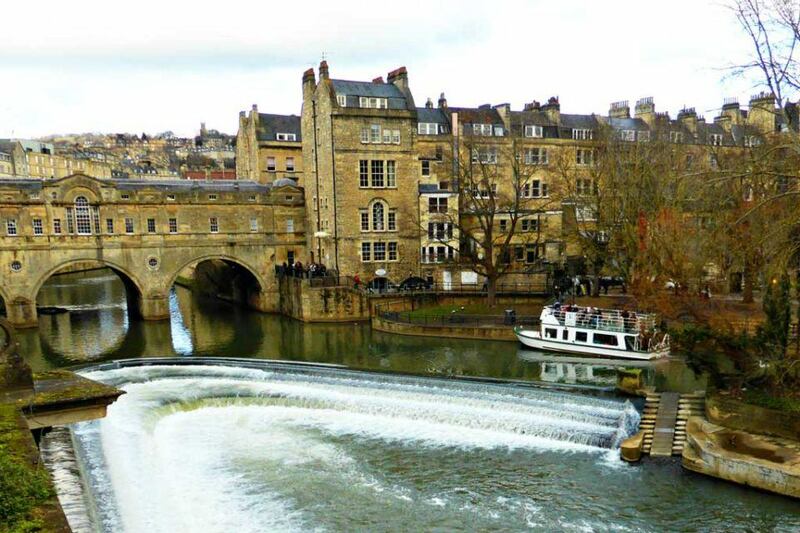 From here you can also enjoy the Pulteney Weir in the River Avon. Of course, no visit to Bath would be complete without touring the site that gave it its name. Tours of the Roman Baths can get busy; we diverted away from the queue on our first attempt to tour and came back later to find almost no queue at all. Starting at the terrace, lined with statues of Roman Emperors and governors of Britain, the great audio guide narrated by one of our favourite authors (Bill Bryson) takes you around the site. Below you, you can see the Baths which are hot enough for steam to be rising from them on most days. The green water is due to algae, which flourishes in the warm conditions, that in Roman times it would have been controlled as the site was covered by a vaulted ceiling 40m high. Whilst bathing here is no longer permitted, other, more modern, options to enjoy the waters are (details below). At the end of the tour, you can “enjoy” a taste of the waters. Supposedly full of healing properties, they contain 43 different minerals and I guess are an “acquired” taste! Attached to the Roman Baths, the Pump Room Restaurant offers elegant dining including traditional afternoon tea to morning coffee and lunch. To experience a modern take on Bath’s origins, a visit to the Thermae Spa allows you to access a rooftop pool filled with water from the same source as the Roman Baths (the water is crystal clear here though!). The costs can soon mount up, as with any spa, if you want massages and other treatments. But a two-hour visit to enjoy the pools, including robe and slipper hire, is less than £40, which isn’t too bad to bathe like a Roman – well like a Roman would today anyway. 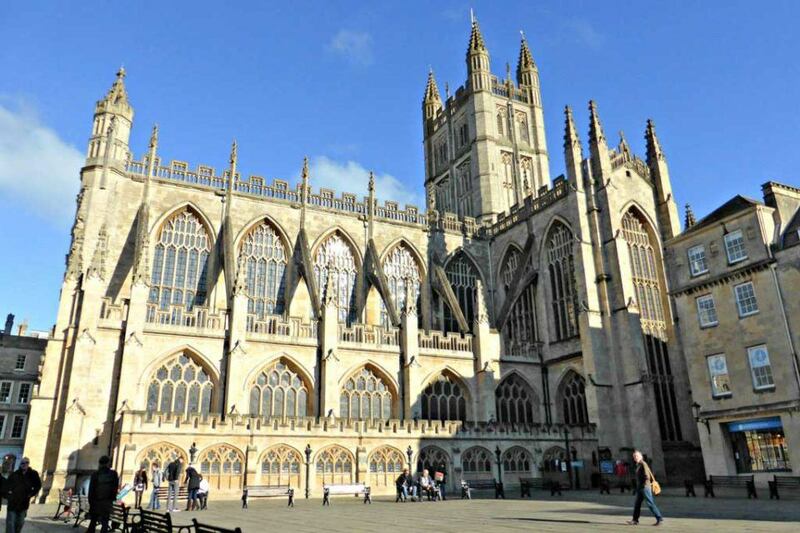 A place of worship has existed on the site of the present Bath Abbey for well over a thousand years and King Edgar was crowned on the site in 973. The present building was restored in the early 1600’s after the Abbey had been left to ruins after the dissolution of the monasteries by King Henry VIII. The interior is more modern having been completed by George Gilbert Scott in 1874. 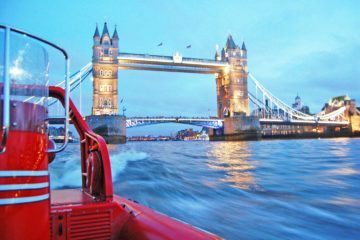 For the more adventurous, a visit up into the tower can be had for a small additional fee. This guided tour takes you up a narrow stone staircase above the vaulted ceiling of the abbey through the Ringing Chamber and behind the clock face. The tour finishes with beautiful views from the top of the tower across Bath and the surrounding countryside. At the end of Pulteney Street is Bath’s most famous museum- the Holburne Museum. It was named for Sir Thomas William Holburne whose collection forms the heart of the present-day museum. With items from miniature carved scenes to portraits and figurines to embroidered panels, the collection covers a huge variety of objects that Sir Thomas collected on his travels around Europe. Admission to the museum is free. Victoria Art Gallery – Contains art from the 16th to 21st century including pieces by Gainsborough and Turner. 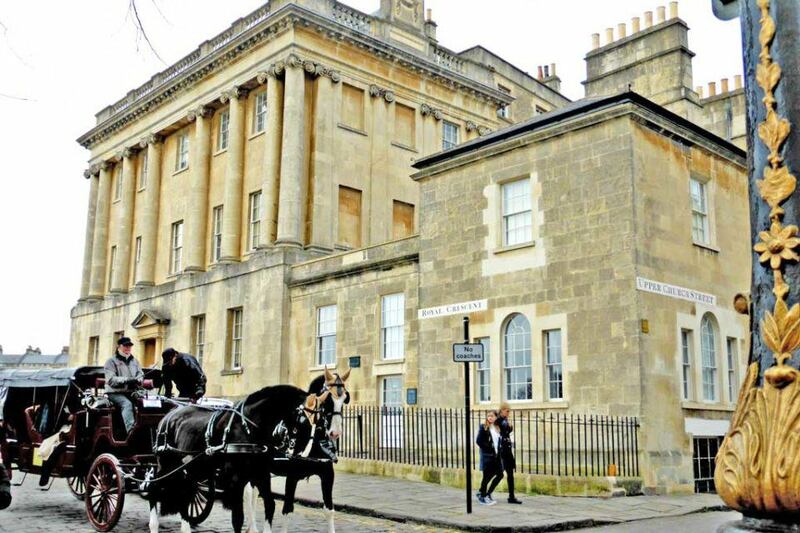 Jane Austen Centre – Showcases the impact Bath had on the famous author. Fashion Museum – Shows how fashion has changed through the ages. There is an additional charge to visit the museum. Sally Lunn’s is one of the oldest houses in Bath, but it also has the more famous claim of being the place where the Sally Lunn created the Bath Bun. This makes it the perfect place to pause for a quick bite to eat and maybe a nice cup of tea. The building includes a museum where you can see the original kitchen it’s believed the Bath Bun was invented in. If you are hungrier for more than a bun and tea, the restaurant is also open for lunch and dinner. We hope this encourages you to add Bath to your list of places to visit; full of history and packed with fun things to do, we can’t recommend Bath highly enough. Bath is definitely worth considering as your next travel destination thanks to the Georgian architecture and popular attractions such as the original Roman Baths. We list our top accommodations when planning to visit this southwestern England town. Bath Backpackers Hostel – This property is a popular backpackers’ choice for its cheap rates, and accessibility to bus and train stations. 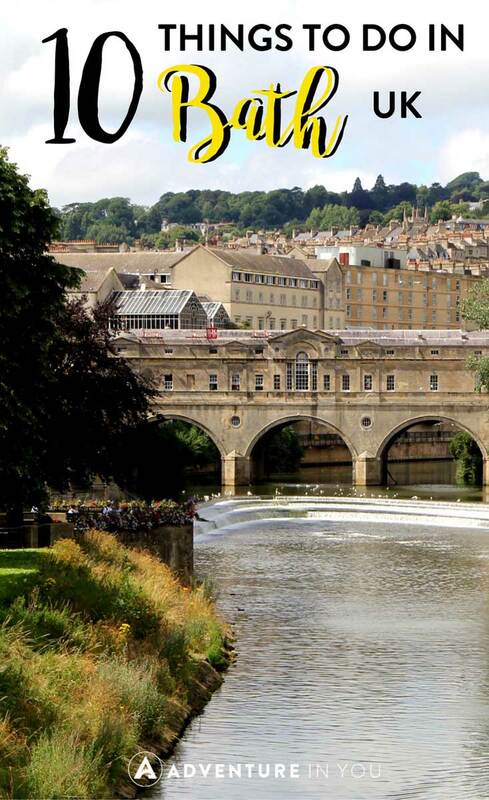 The hostel is also a quick walk to the Bath Cricket Club and Bath Abbey and the Roman Baths. 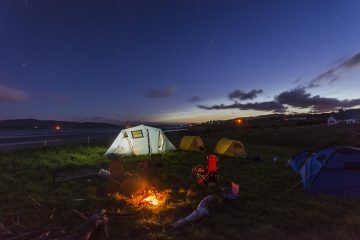 It can get a bit cramp during peak season, but it’s tolerable for an affordable place to stay. St Christopher’s Inn Bath – It’s a bit pricey compared to the first option, but the comfort level is better. Located in the lively city center, the property also has a well-stocked bar and a cafe with an extensive breakfast selection and a diverse food menu within your budget. 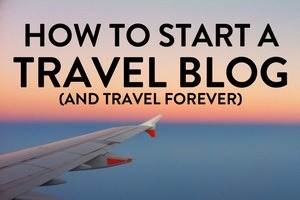 It’s also an ideal choice if you plan to visit Stonehenge, which is just under an hour by car. High Beeches B & B – This family-run property is located in the idyllic part of Bath. Featuring Edwardian interiors, four-star service, and stunning views of Horsecombe Vale in the Midford Valley and Midford Castle, the B&B is a great choice for people looking to visit Wansdyke, the ancient village of Southstoke, Limpley Stoke Valley. If you like a change of pace, simply head to the nearby bus stop, which will take you to the city center. Holiday Inn Express Bath – This pet-friendly hotel is a welcome change to the number of Old-World accommodations in the area. The rooms are modern, clean, and comfy, and already comes with a daily hot or continental breakfast. If you’re sensitive about your diet, ask the staff for dairy-intolerant or gluten options.The property is just 10 minutes away from the Roman Baths. Central Bath Apartment – This posh, two-bedroom apartment is a luxurious, quiet and cozy option near Bath Abbey, Royal Crescent and University of Bath. Guests love the fact that the unit comes with free toiletries, milk and tea, and DVDs and games to keep children entertained. There’s a lift that you can use to access the apartment. 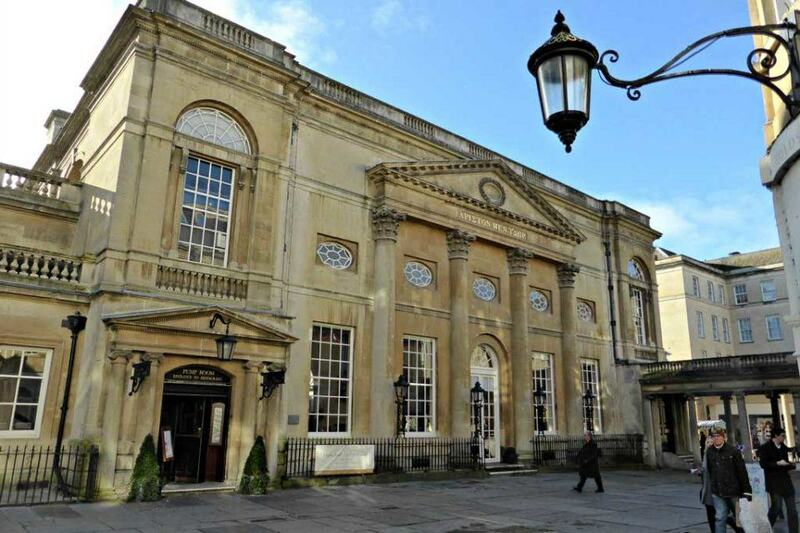 The Gainsborough Bath Spa – YTL Classic Hotel – Just steps away from the Roman Baths, Bath Christmas Market and the town’s other popular points of interest, this five-star hotel is the only one in the UK to have access to naturally-heated thermal waters. The rooms are quite comfortable, quiet, and well-equipped. You’ll also enjoy the hotel’s breakfast selection and complimentary drinks at the bar. 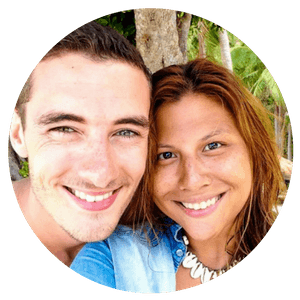 We are Lee and Stacey, a Brit and a Canadian who love to travel and explore new places. 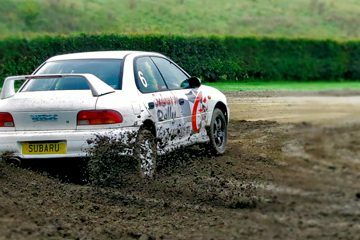 We are always keen to maximise our vacation days in order to spend as much time as possible on our road trips. 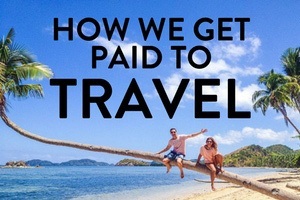 We love seeking out new sights and experiences and seeing more of the planet... one trip at a time.